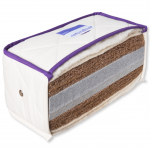 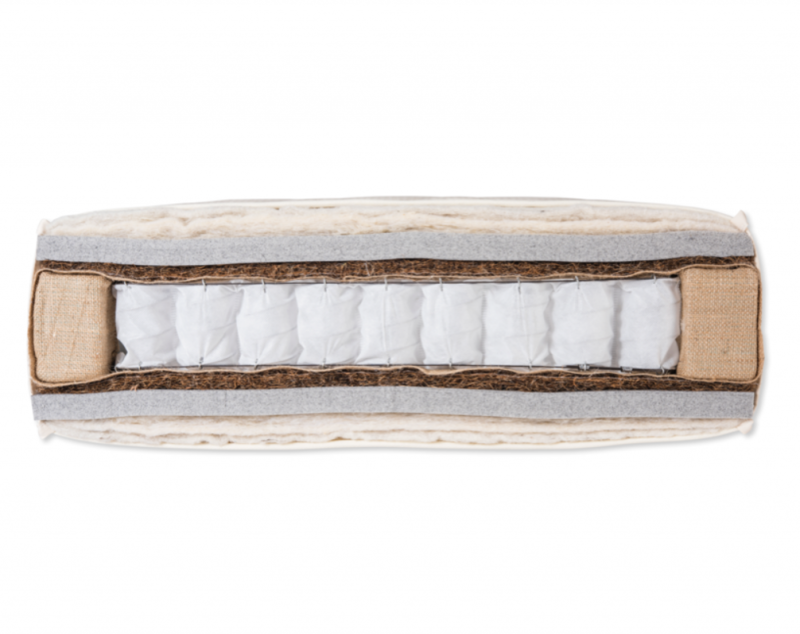 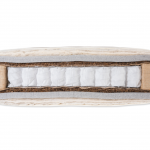 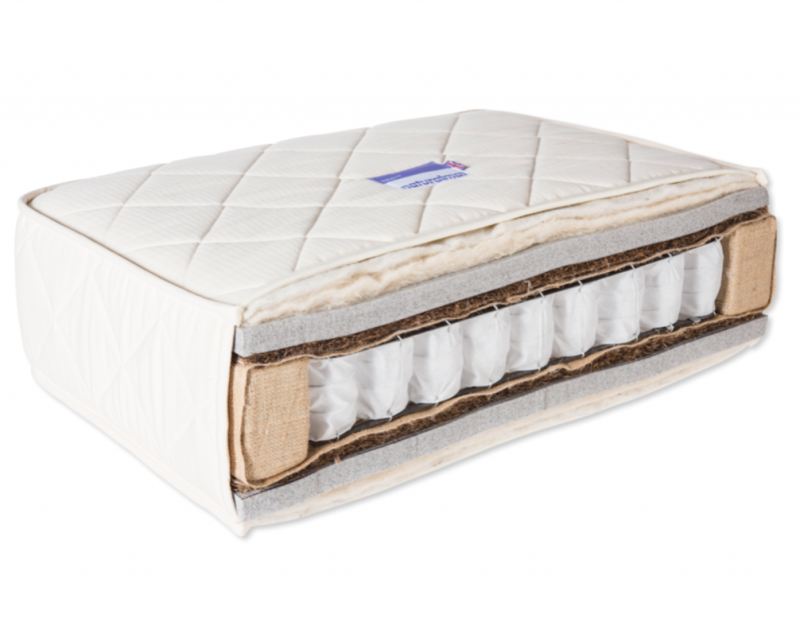 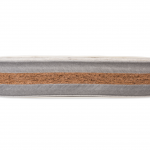 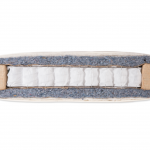 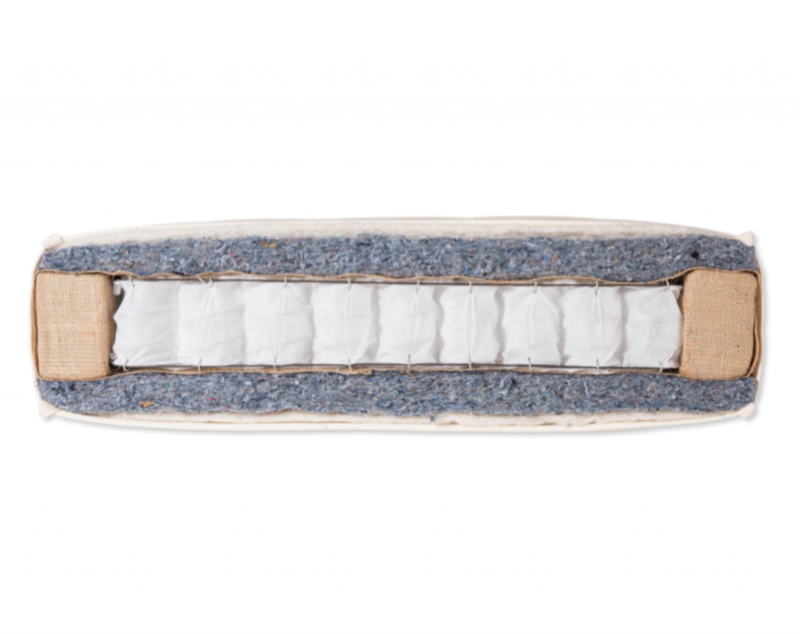 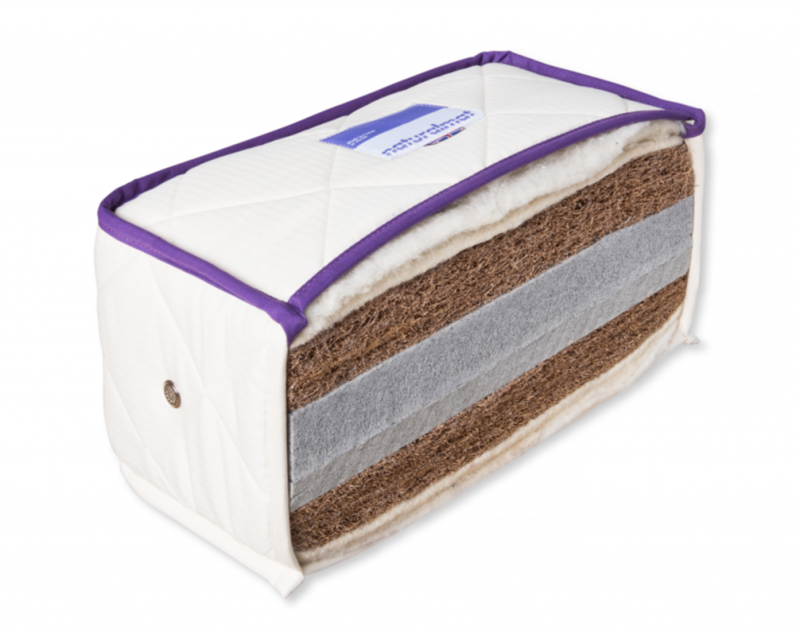 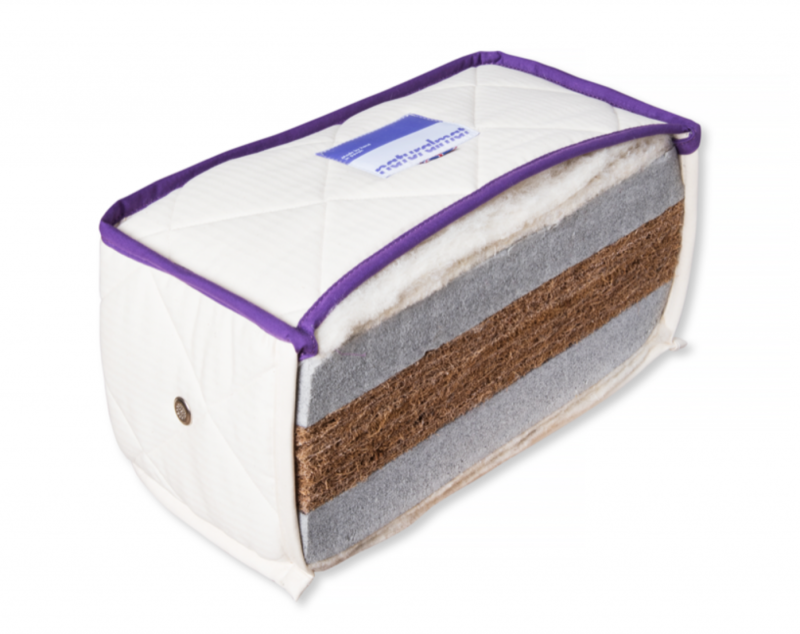 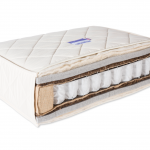 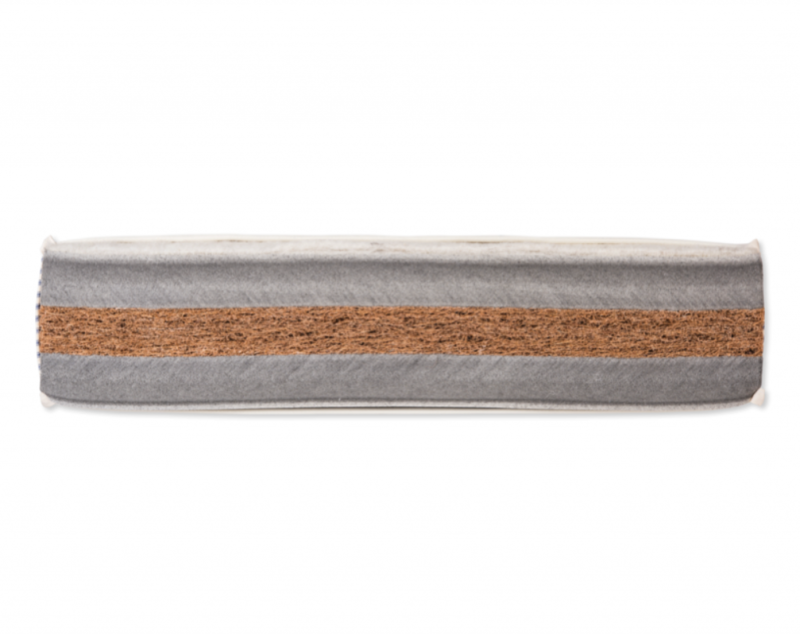 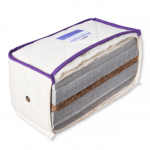 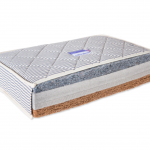 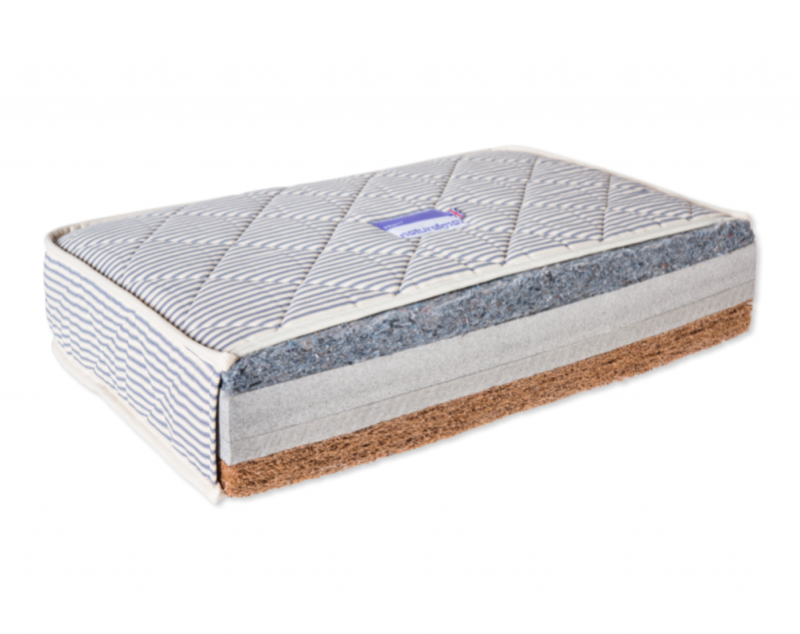 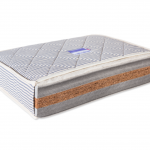 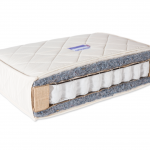 We produce two types of mattress, the Natural Fibre (airflow) and the Pocket Sprung. 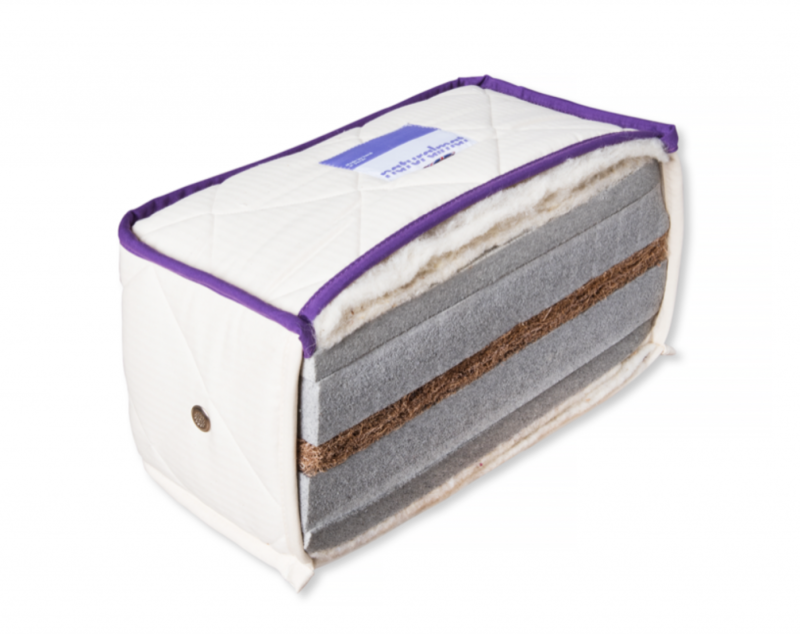 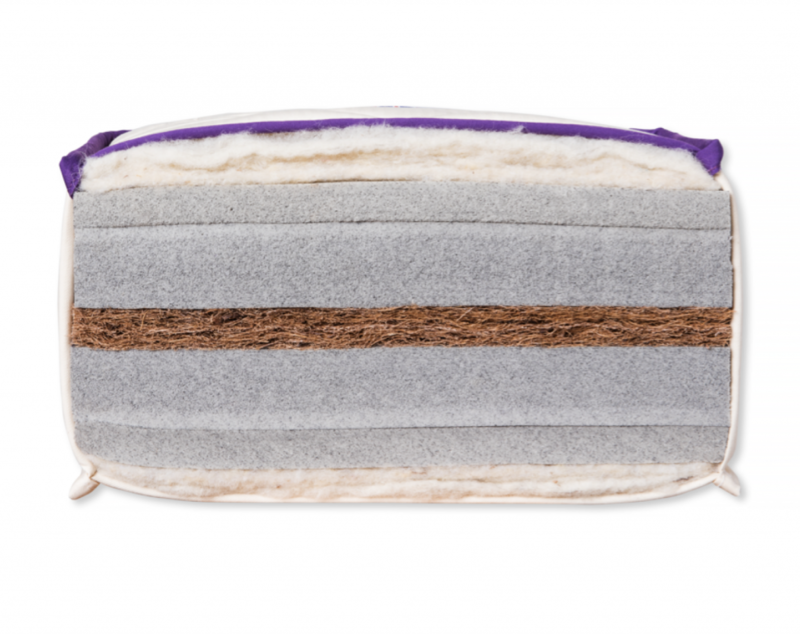 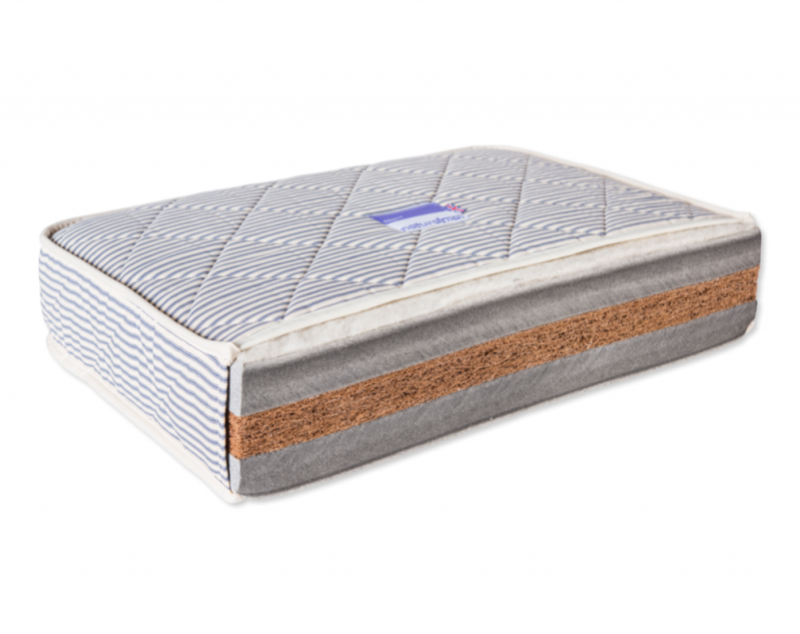 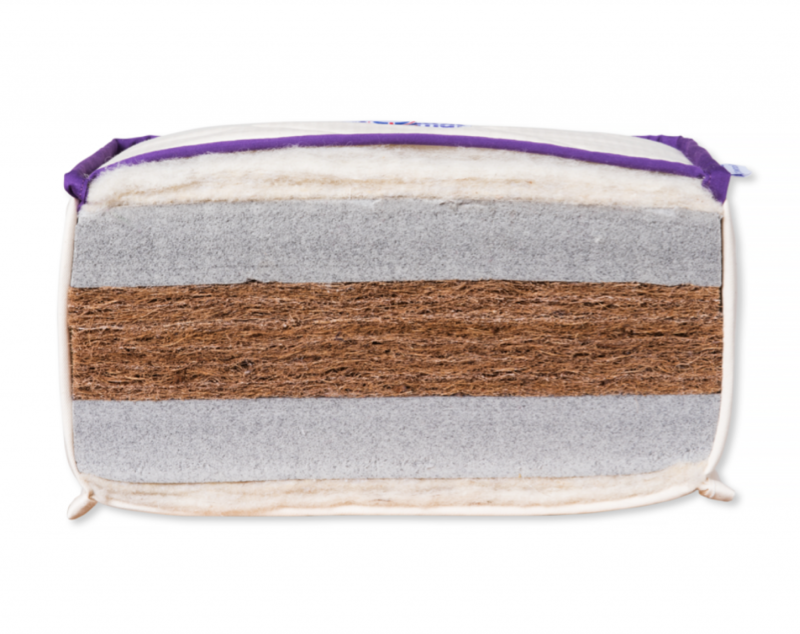 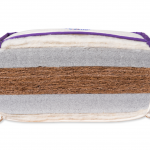 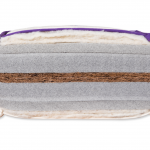 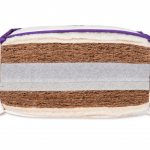 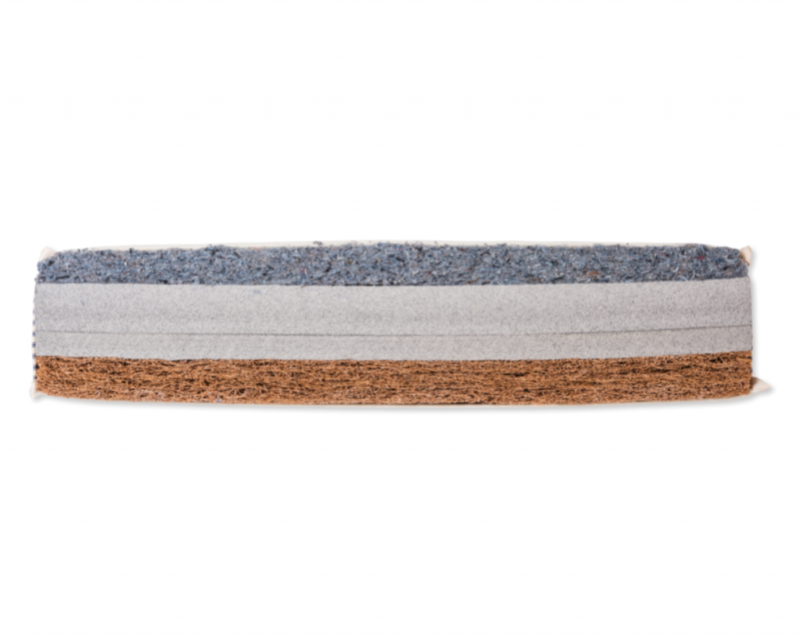 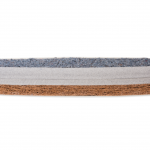 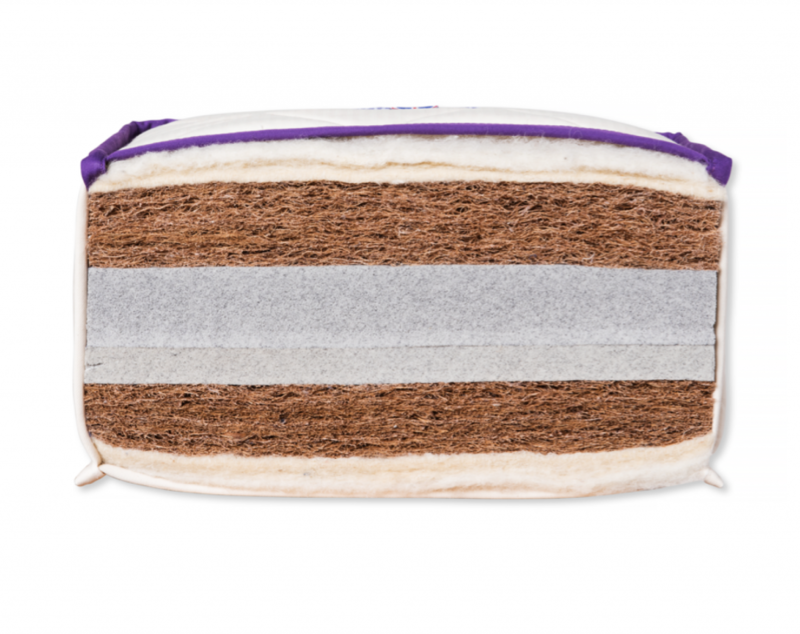 Both use natural fillings and layers of soft lambswool, cashmere and mohair, while our sprung mattresses contain hundreds of tensioned springs all individually wrapped in cotton pockets. 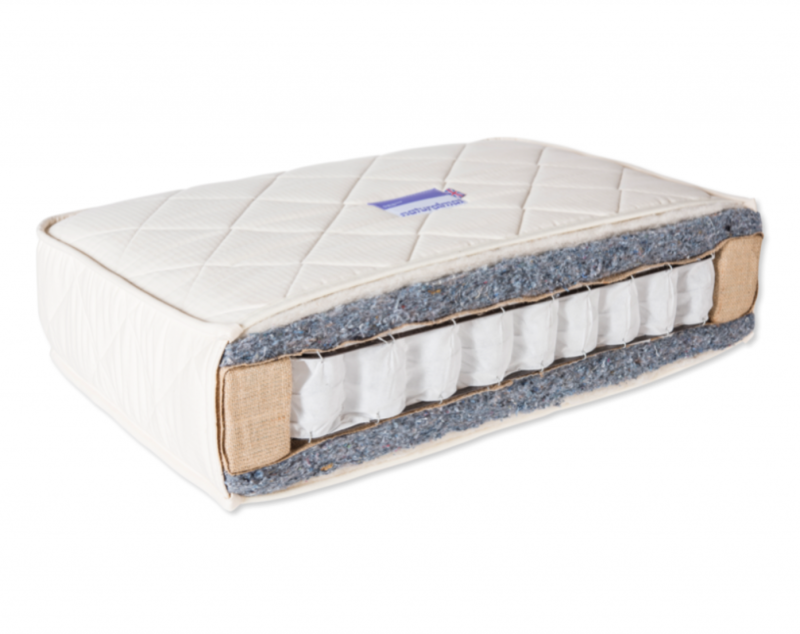 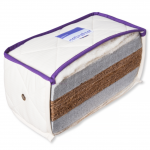 All our mattresses can be made to measure and doubles can be separated with a zip link.